The Fresh Toast is a news and entertainment website curated to be the first place readers go in the morning to start their day right. The Fresh Toast offers hip, funny, and interactive articles and encyclopedic content. 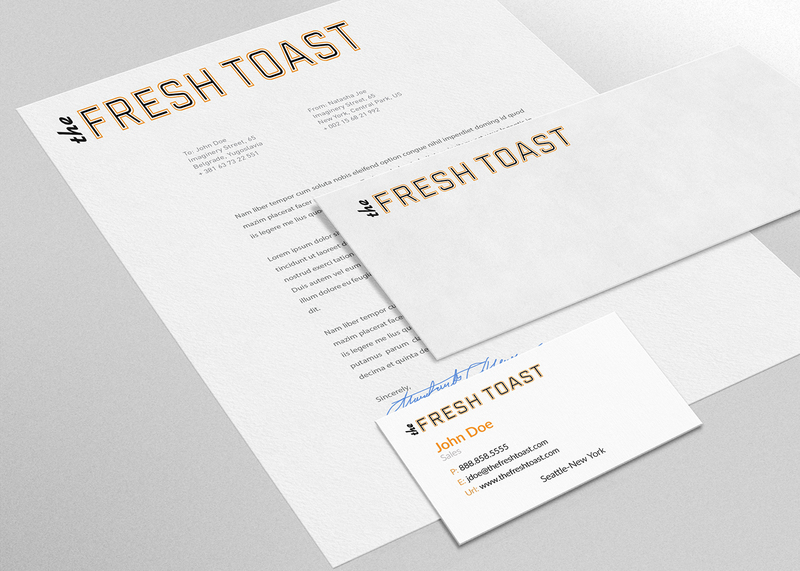 Ruckus worked with The Fresh Toast team to create a distinct name, logo, and brand identity. We also handled the design and development of the entire platform, maintaining a cohesive brand throughout.